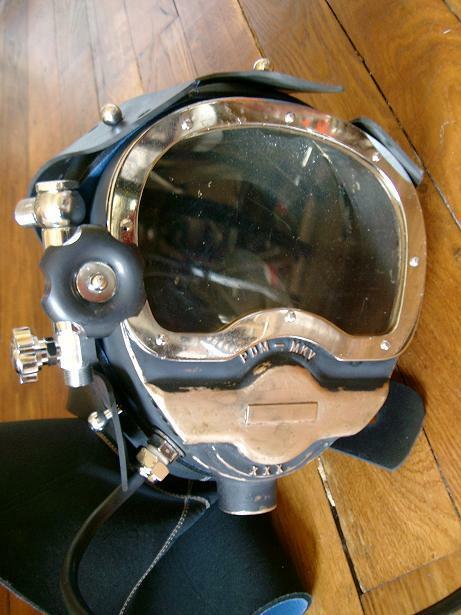 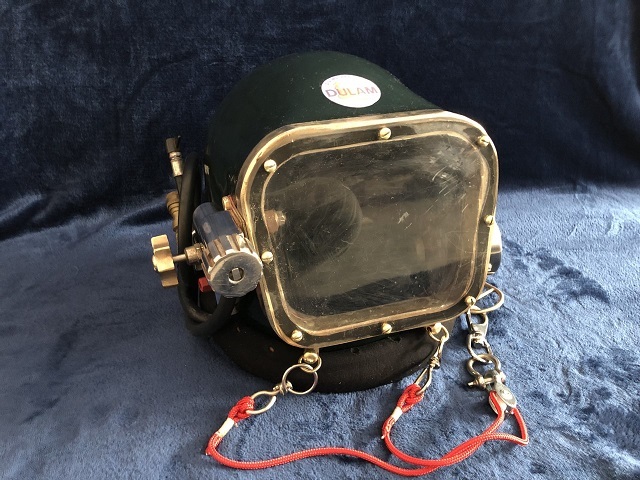 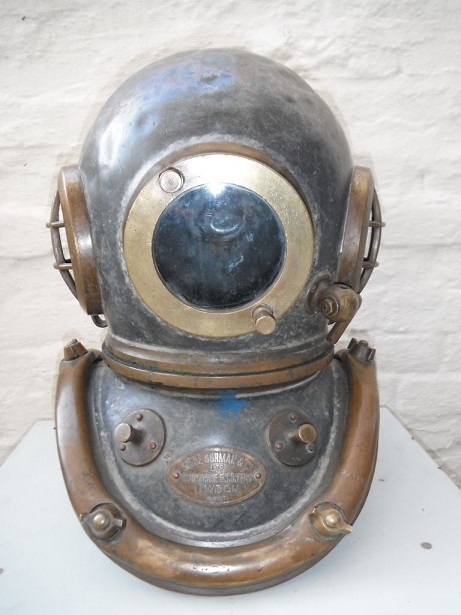 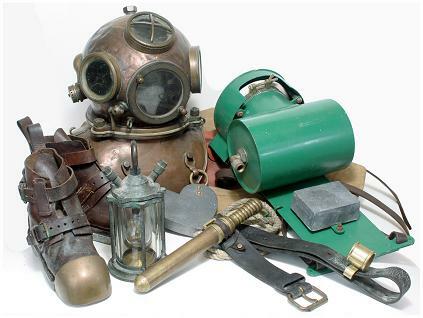 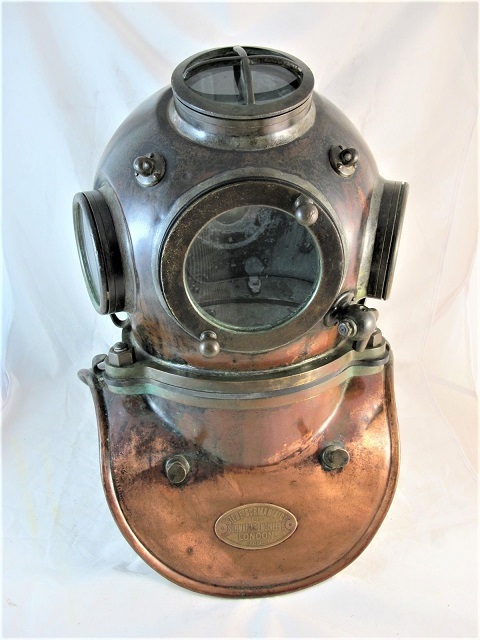 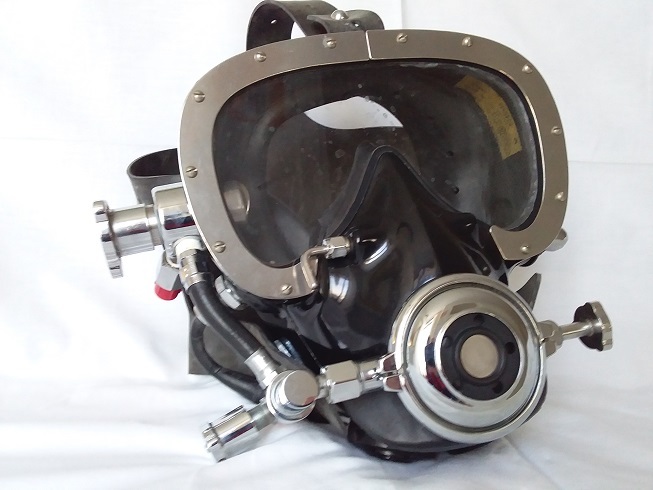 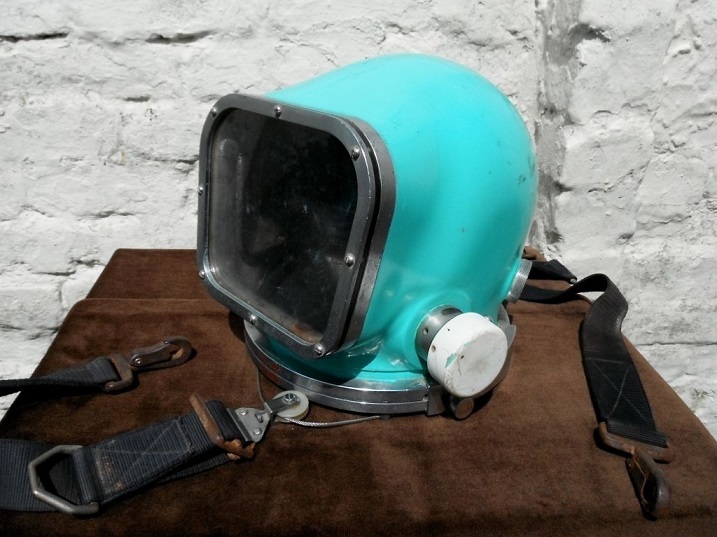 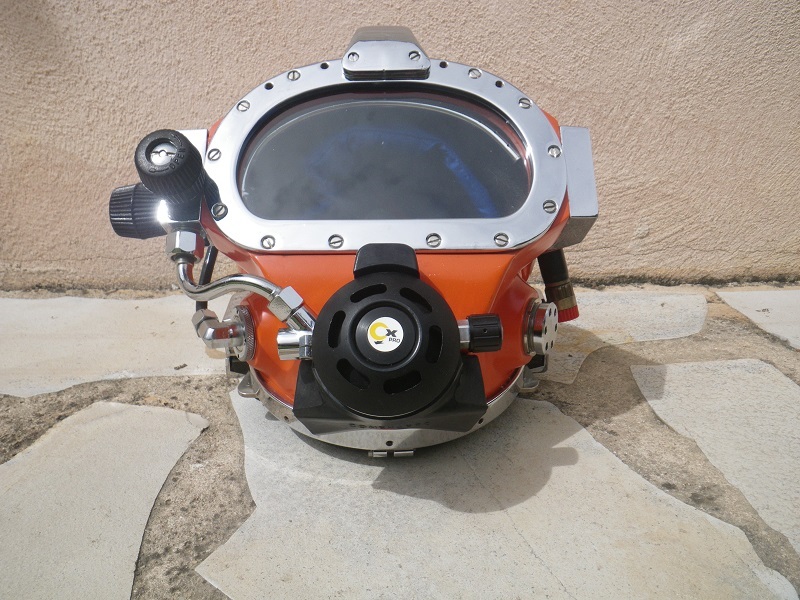 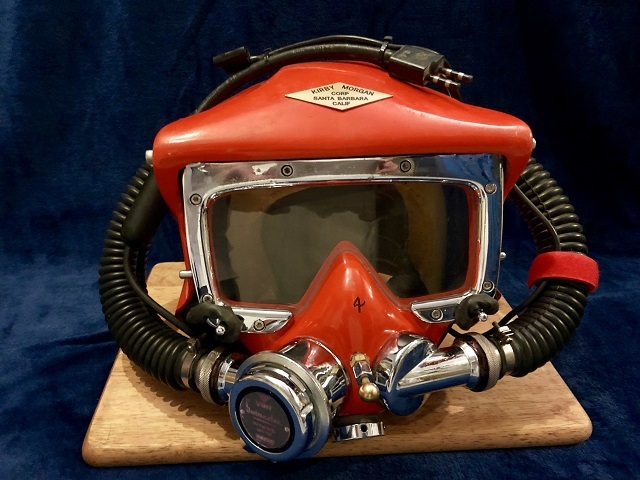 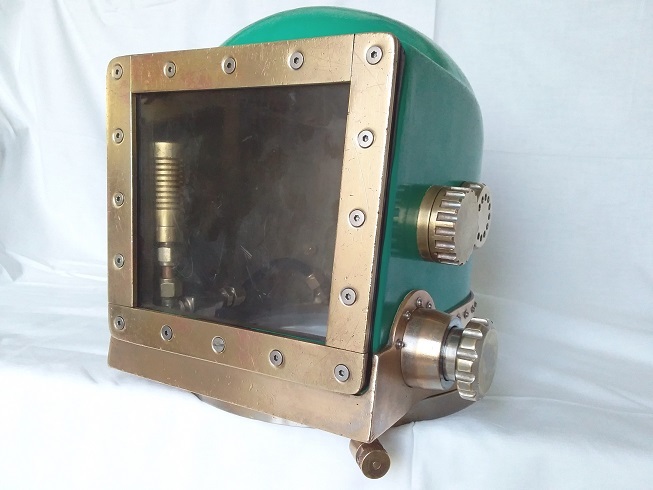 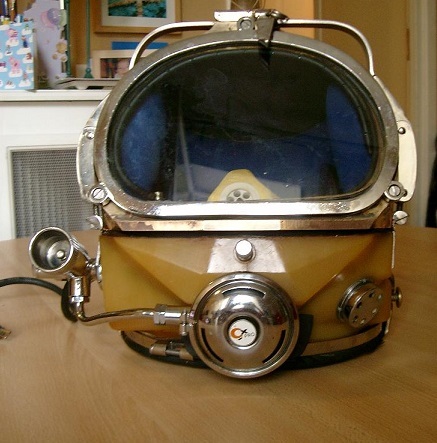 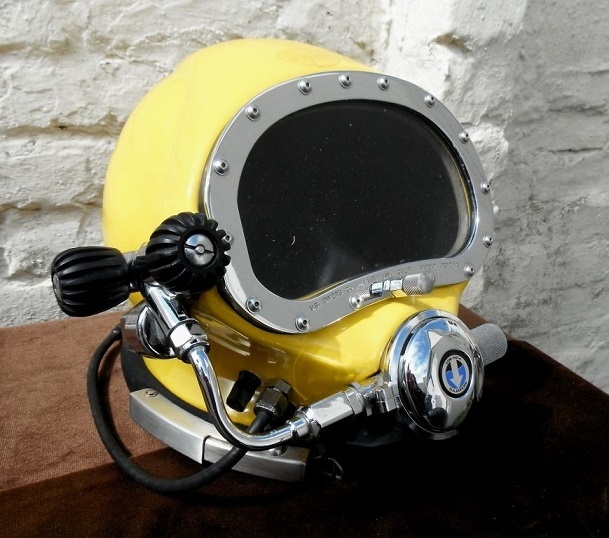 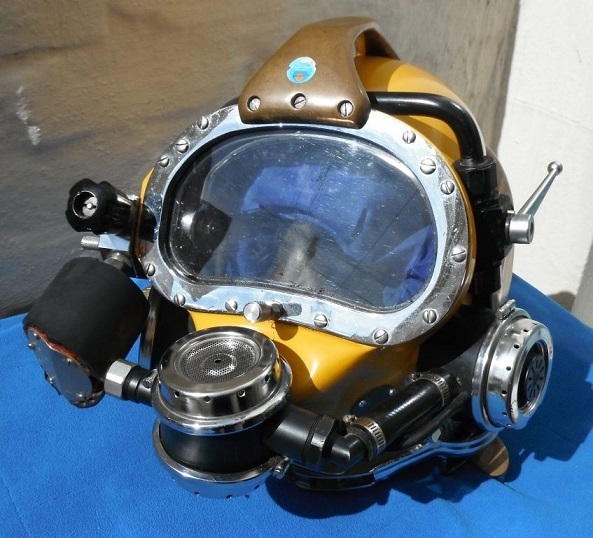 Triple "X" Entreprises is an English company, which manufactured commercial diving gear in the 70's. 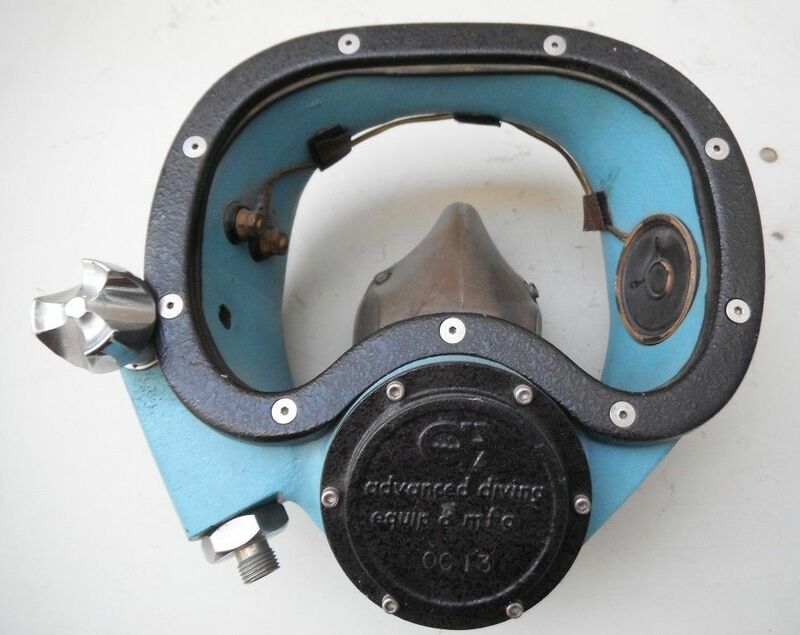 I don't know much about this manufacturer and I am currently looking for info, don't hesitate to contact me. 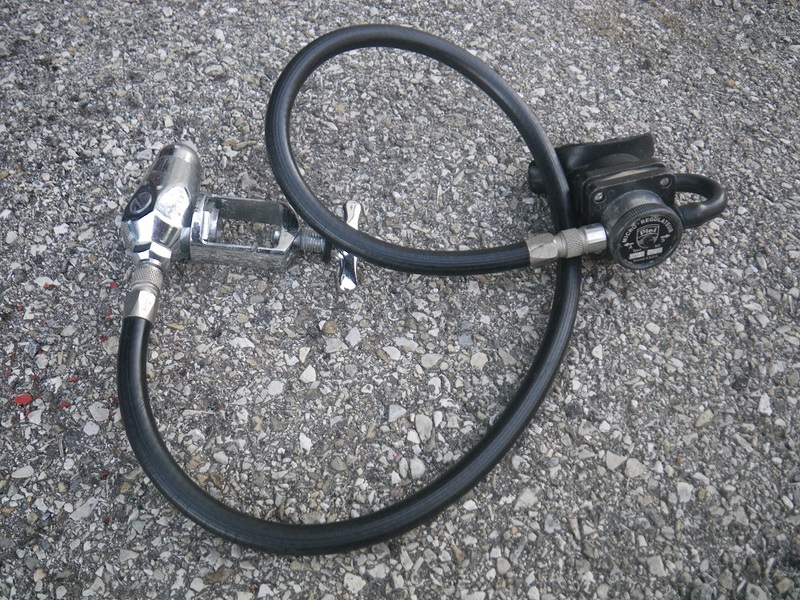 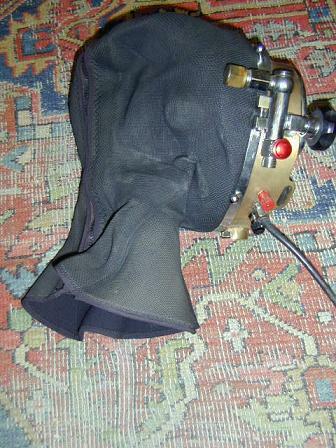 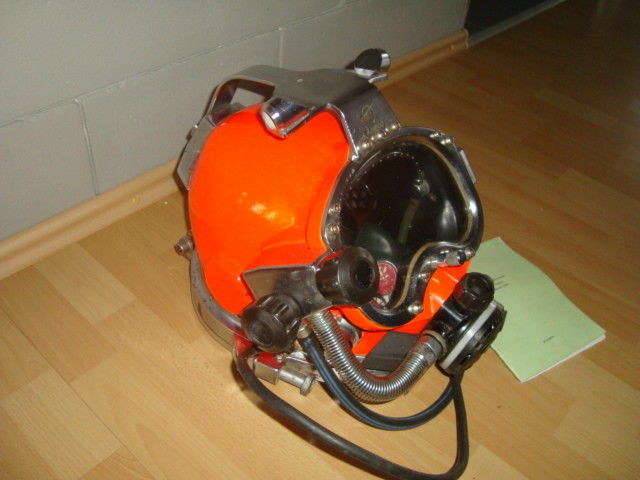 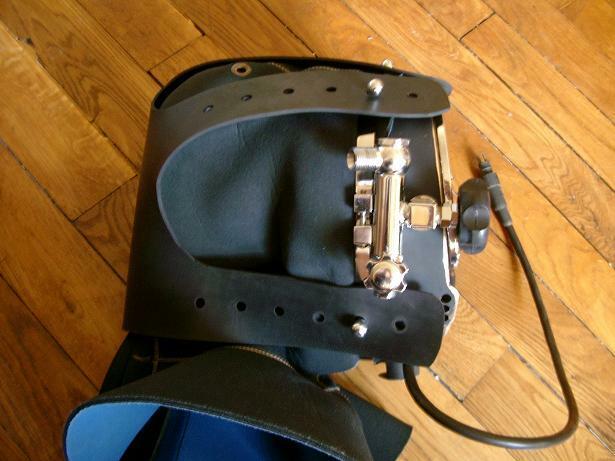 The PDM MK V bandmask has a unique second stage regulator design; the second stage being mounted inside the frame, and a unique 180° swivel non-return valve on the manifold. 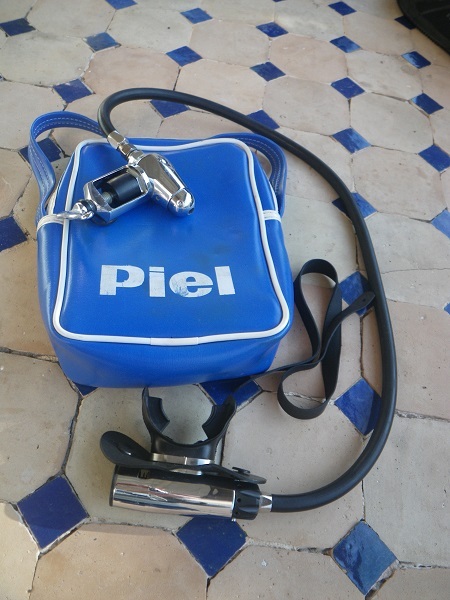 Manifold block with free flow mode and secondary supply. 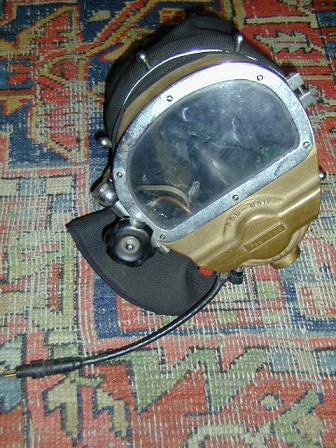 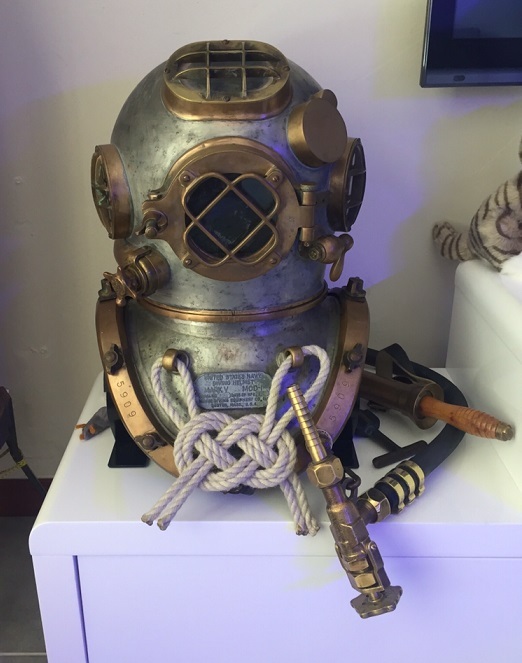 Looking for info about this mask and spare parts for the mask. 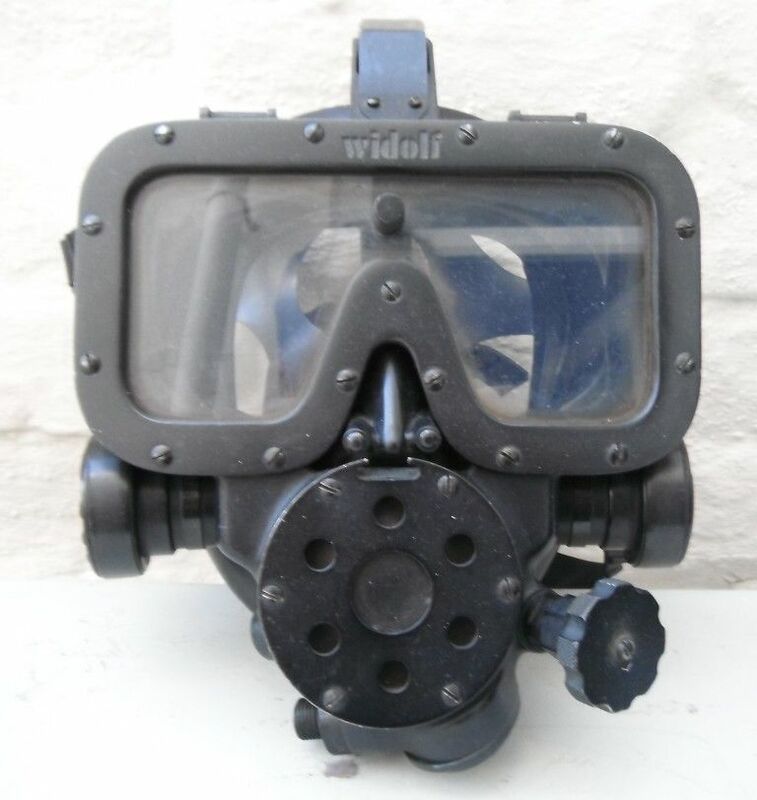 Do you know if they have made other masks or helmets?